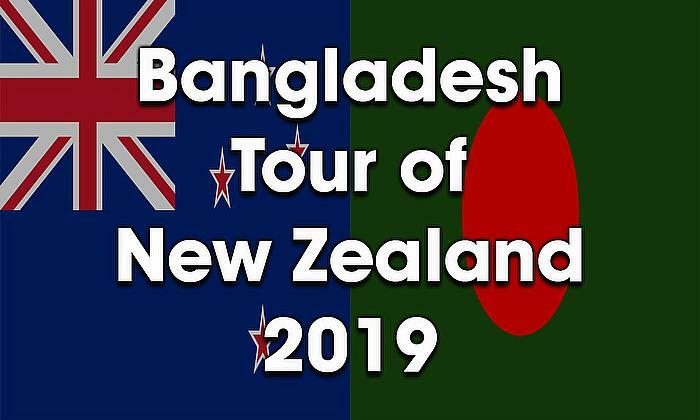 New Zealand Cricket (NZC) have appointed Mark Greatbatch as their head coach and he will take over ahead of the upcoming series against Bangladesh. 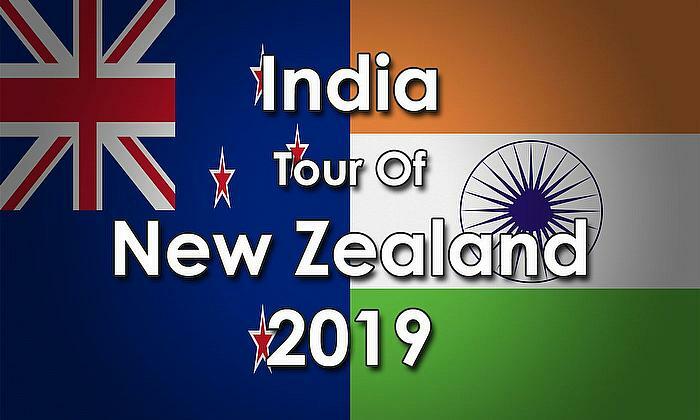 New Zealand have been without a coach since the departure of Andy Moles in late 2009 and Greatbatch will combine with existing coaches Mark O'Donnell and Shane Jurgensen while captain Daniel Vettori will maintain his selectoral and strategic role with the side. 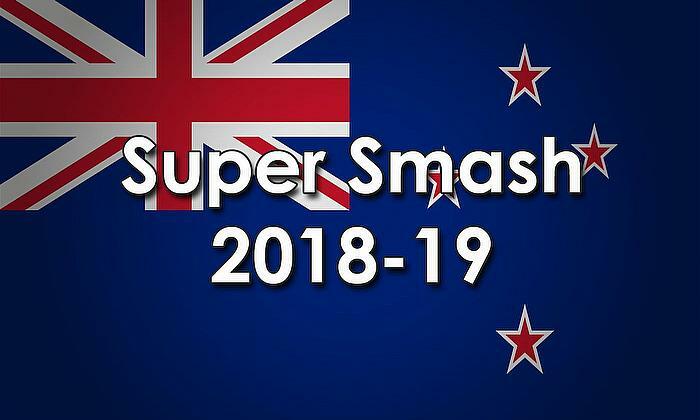 “We have put a great deal of thought, and consulted widely, about how we progress the current BLACKCAPS unit, without upsetting the current leadership momentum within the team,” NZC Chief Executive, Justin Vaughan, commented. 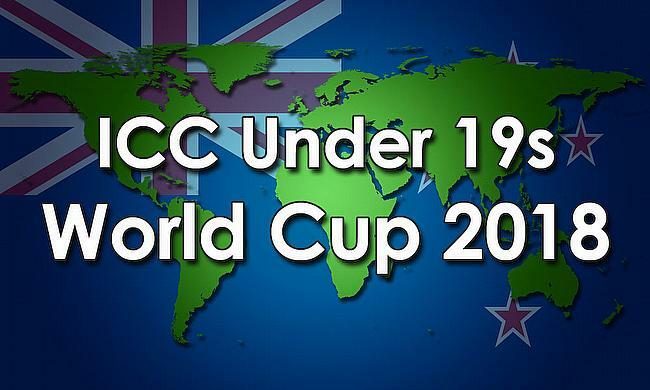 “We also considered the credentials of a number of high-profile international options. 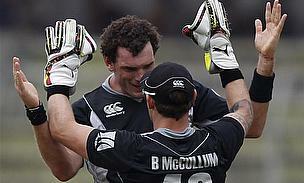 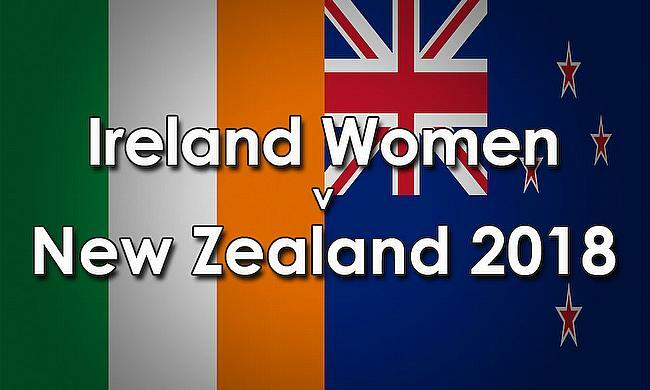 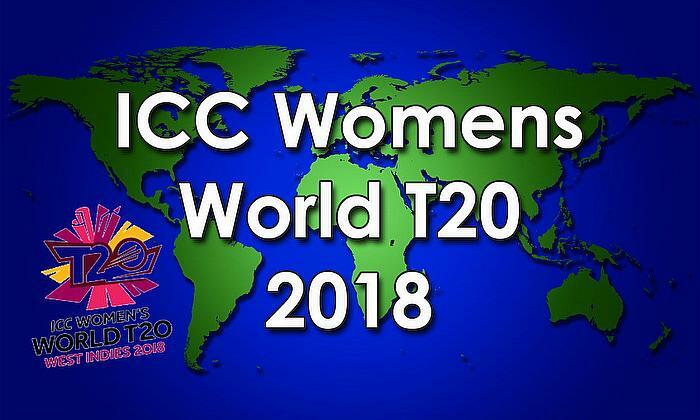 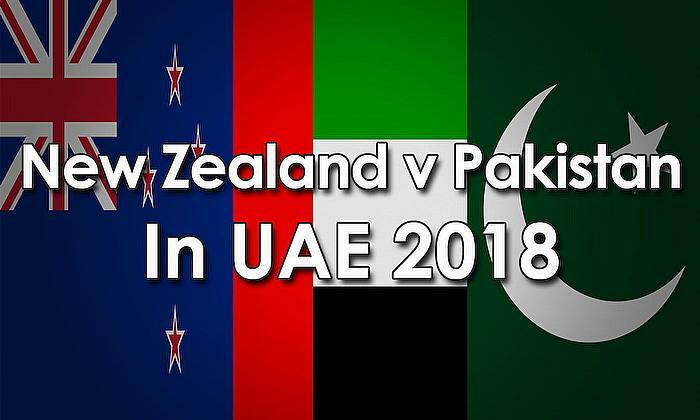 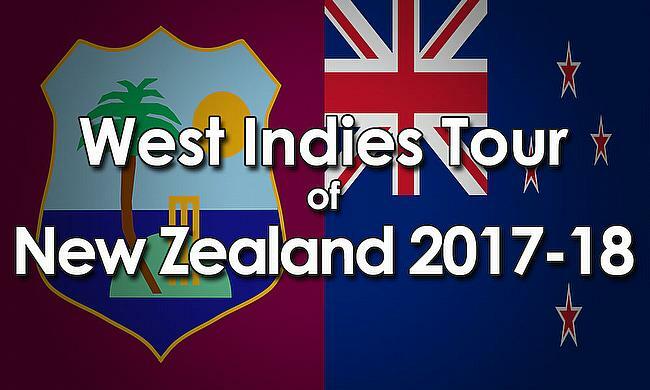 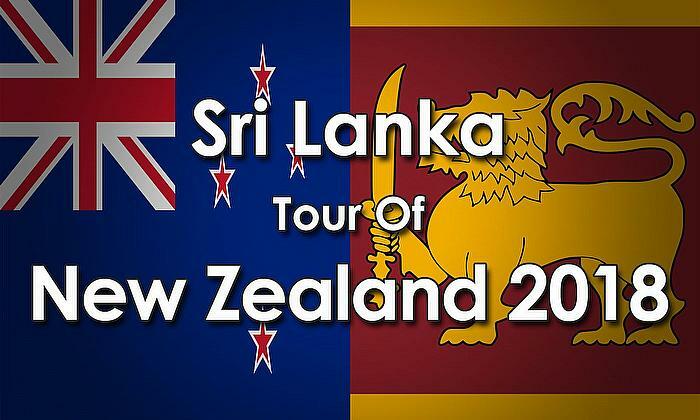 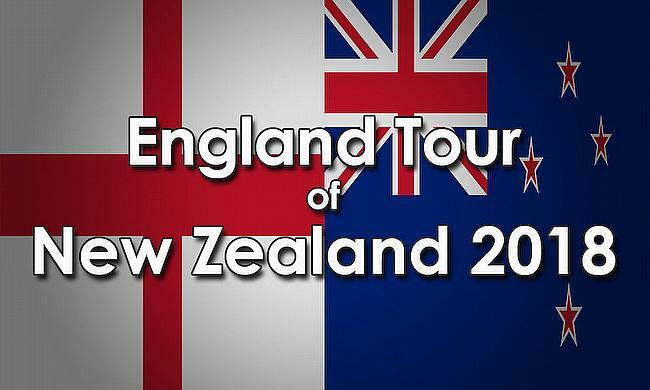 New Zealand take on Bangladesh in a Twenty20 International on 3rd February.